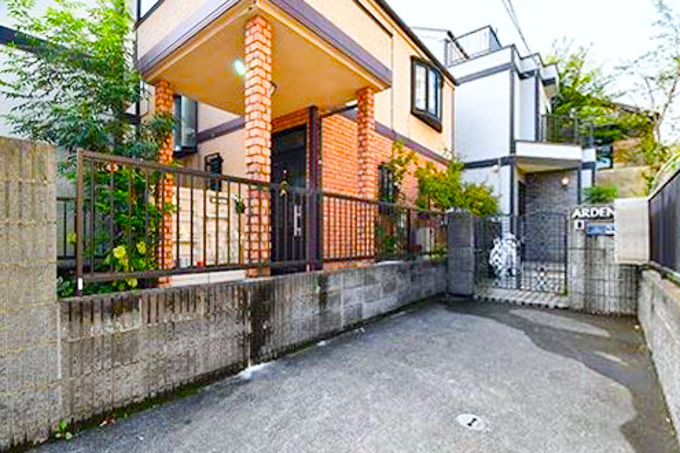 Mejiro Sta. 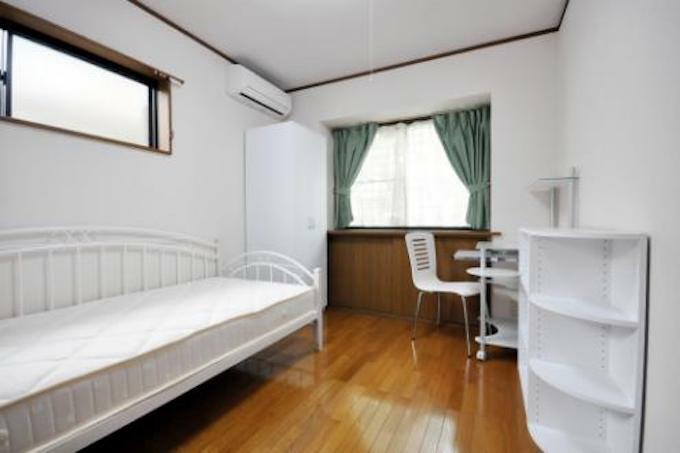 (JR Yamanote Line) 8min walk. 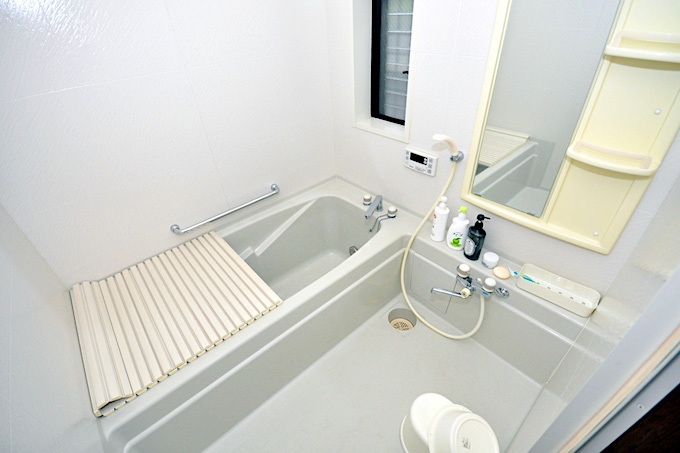 Shimo-Ochiai Sta. 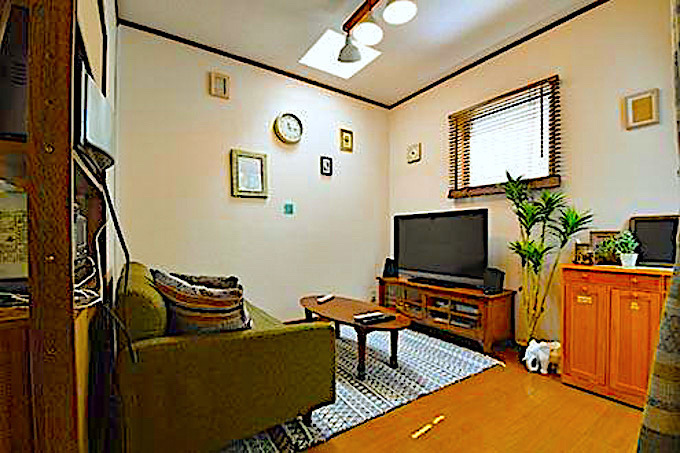 (Seibu Shinjuku Line) 14min walk. 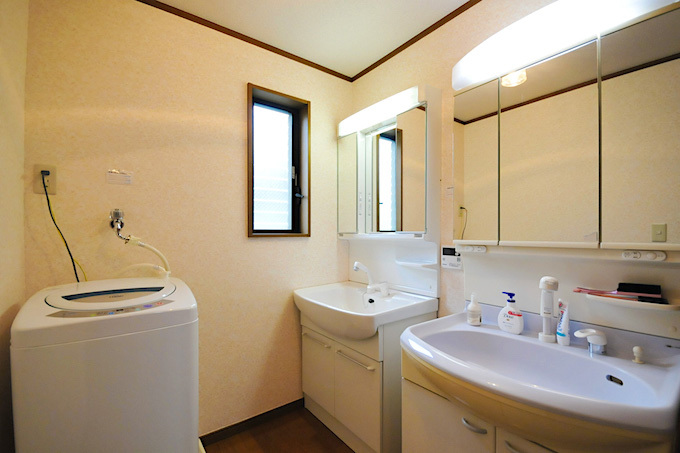 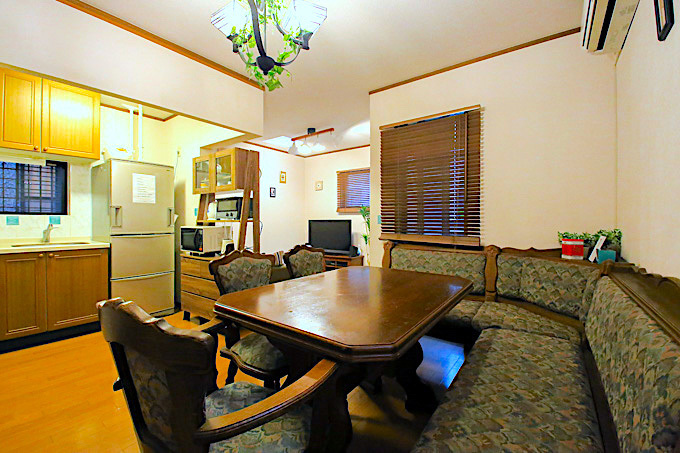 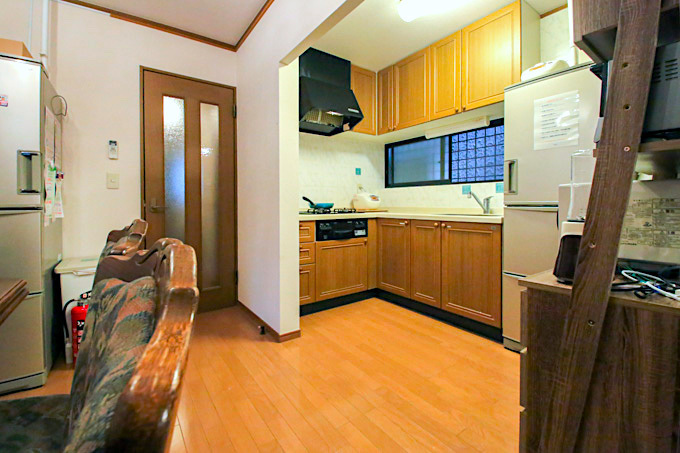 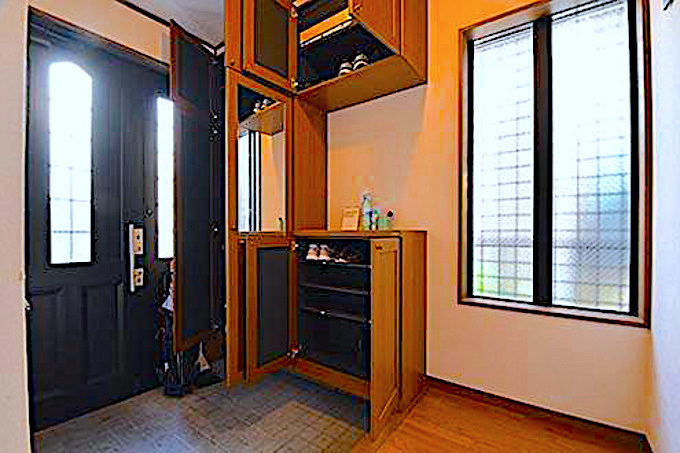 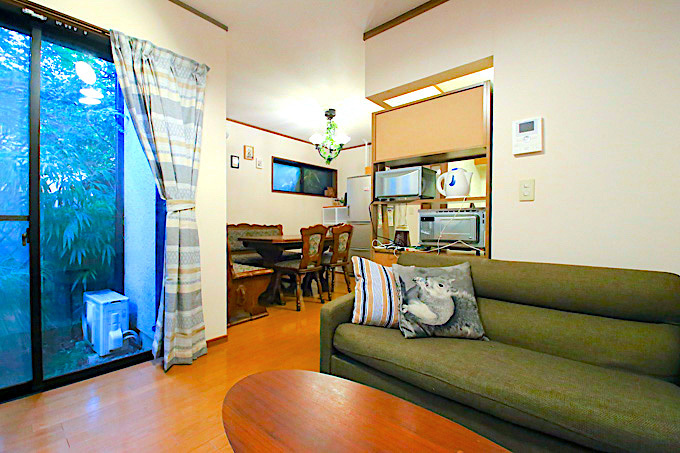 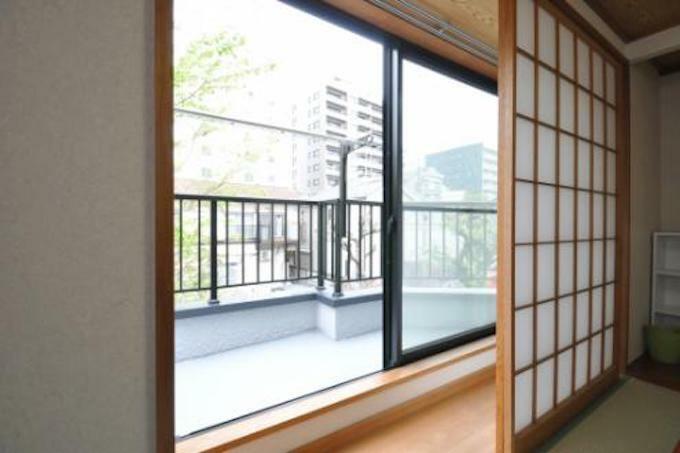 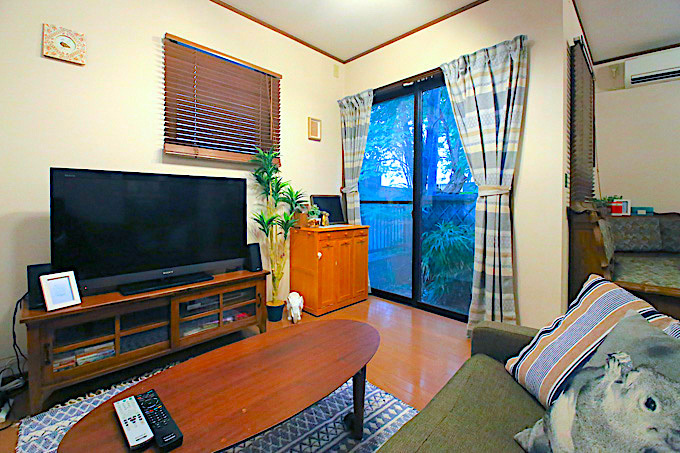 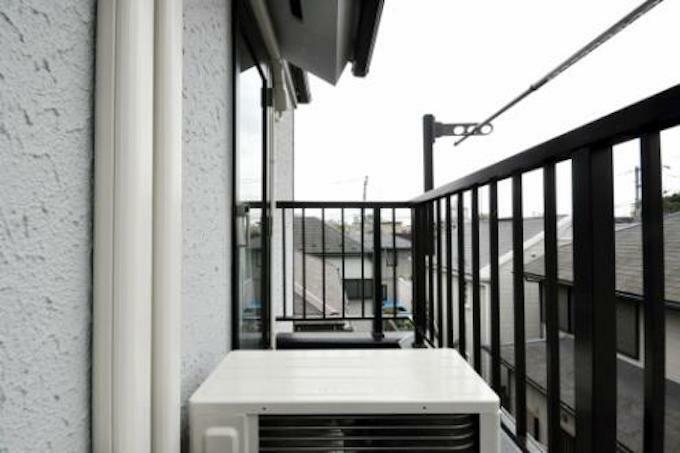 Mejiro is located on the Yamanote line, so it`s a great location close to Shinjuku or Ikebukuro. 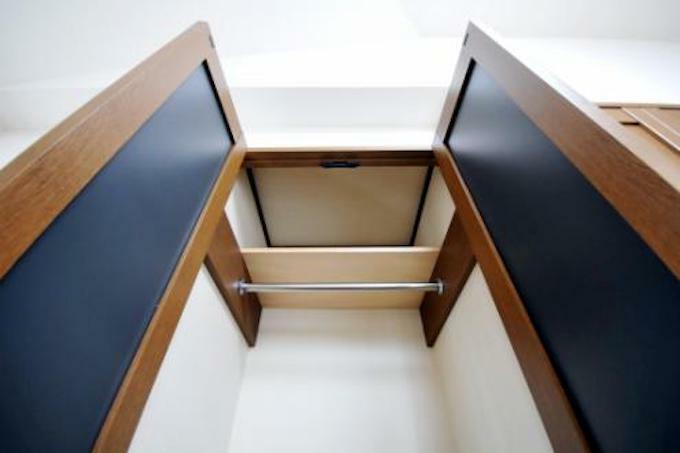 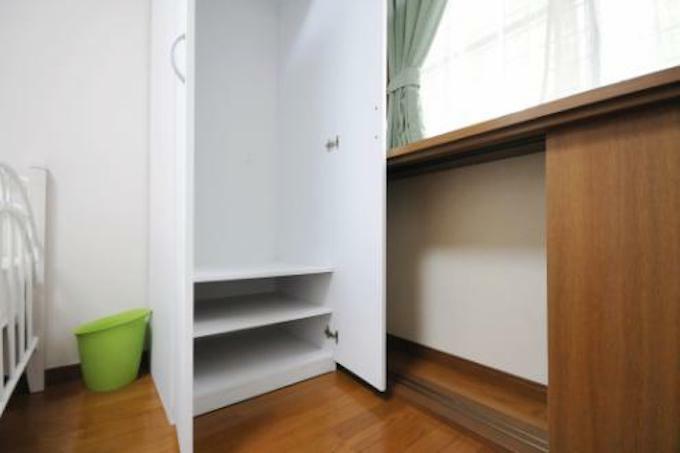 Everything is furnished, so even if you are overseas it shouldn’t be a problem to move in. 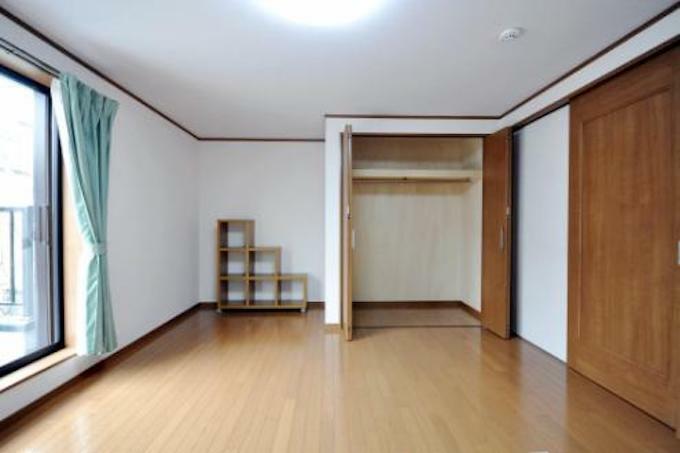 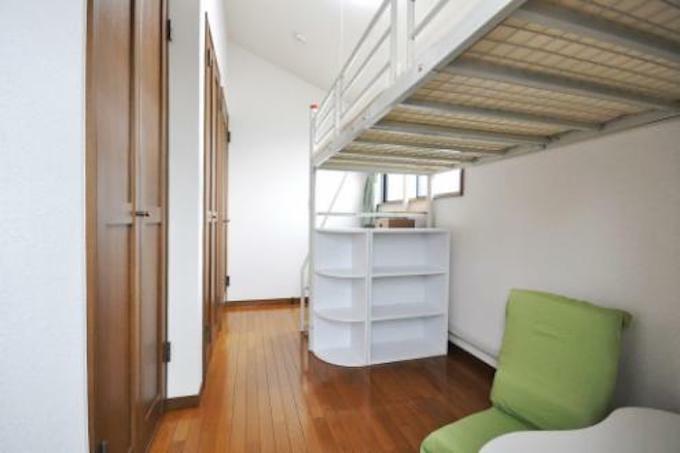 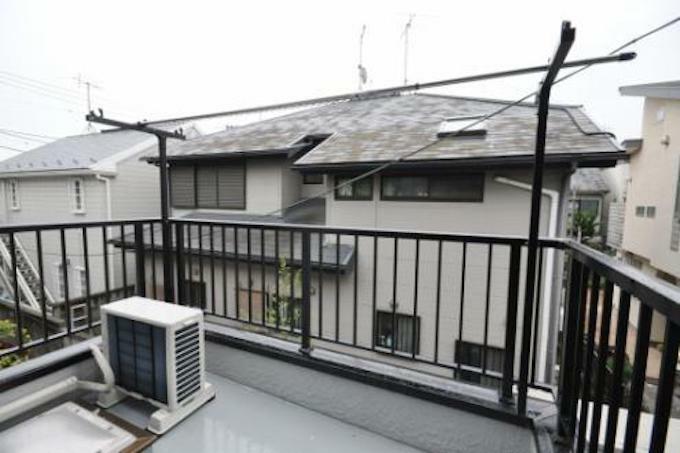 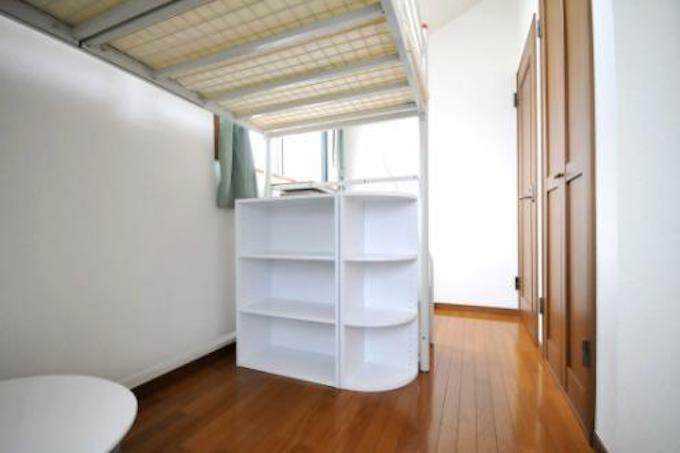 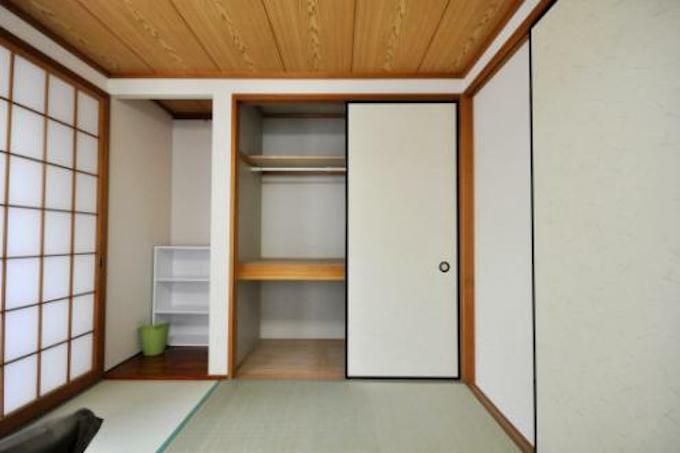 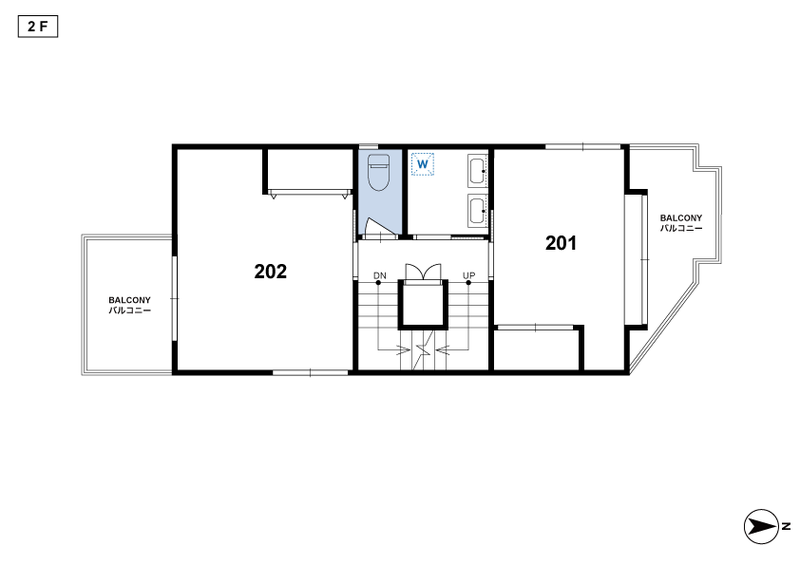 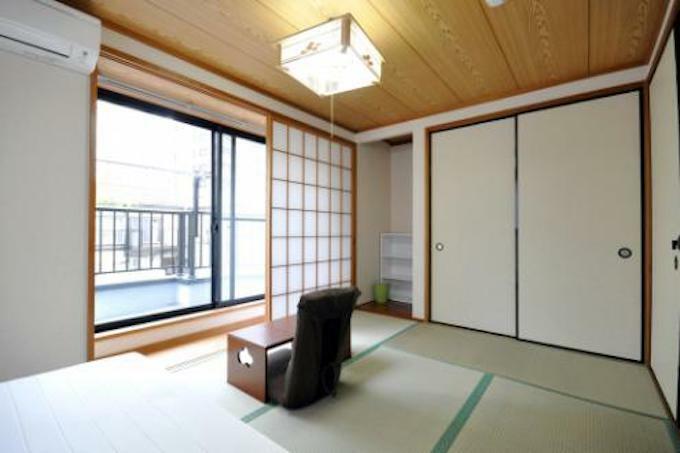 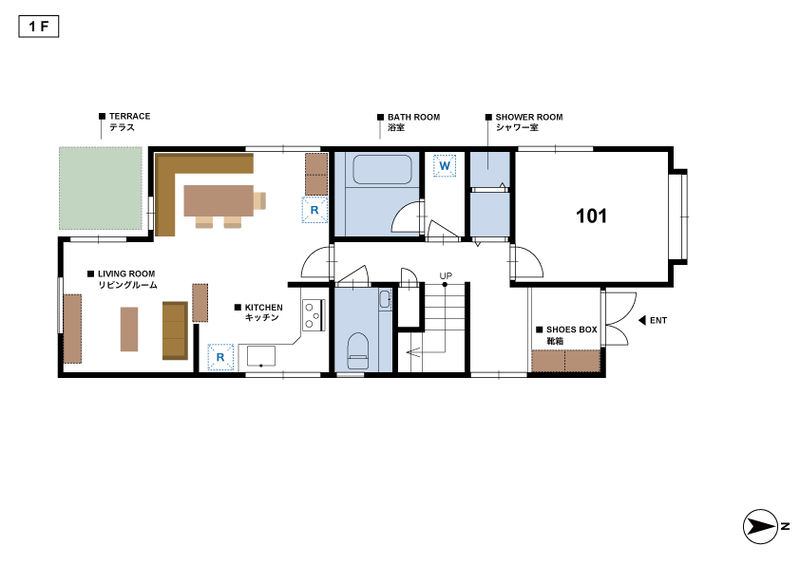 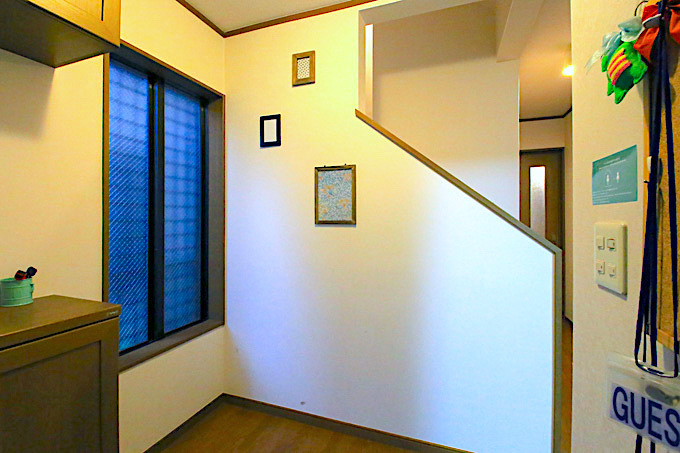 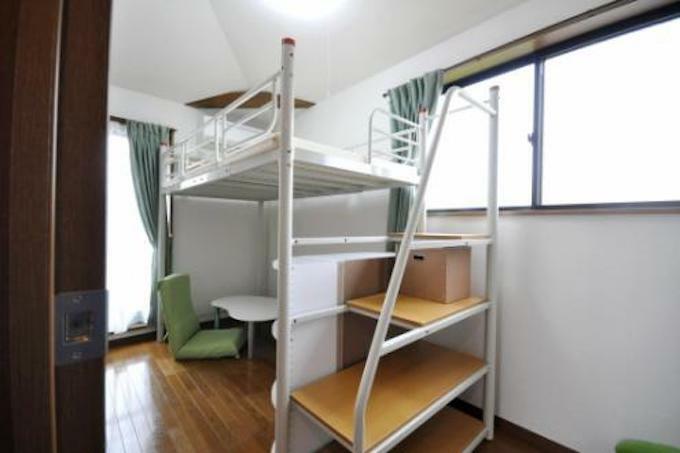 We are looking for a foreign tenant to fill an empty room in our house, located in Mejiro. 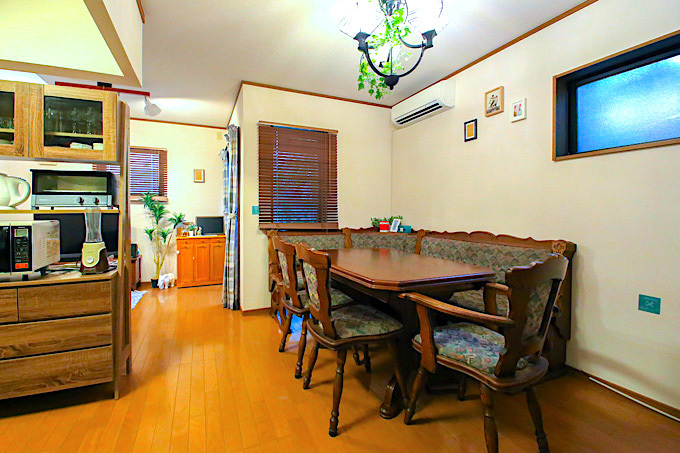 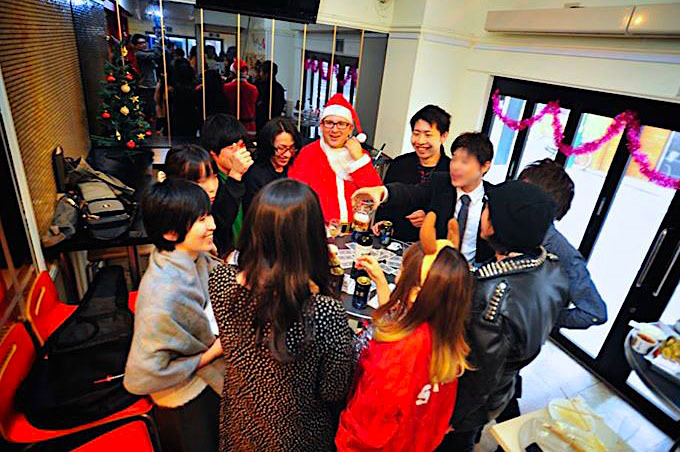 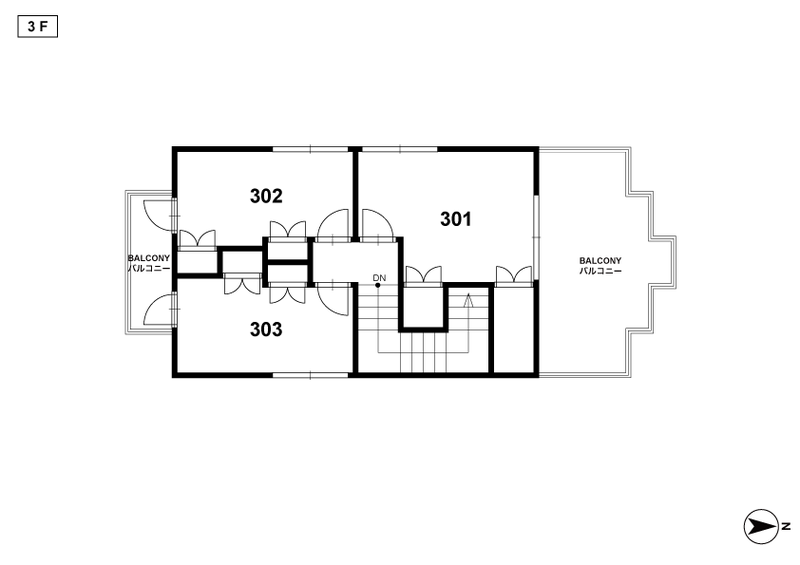 It`s a small house with six rooms, so it’s easy to meet and talk with each other, everyone is outgoing. 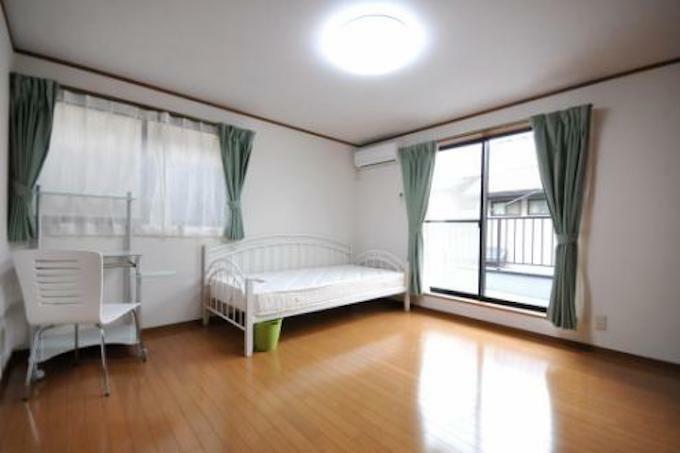 Japanese girls right now, but we are okay with a male resident too. 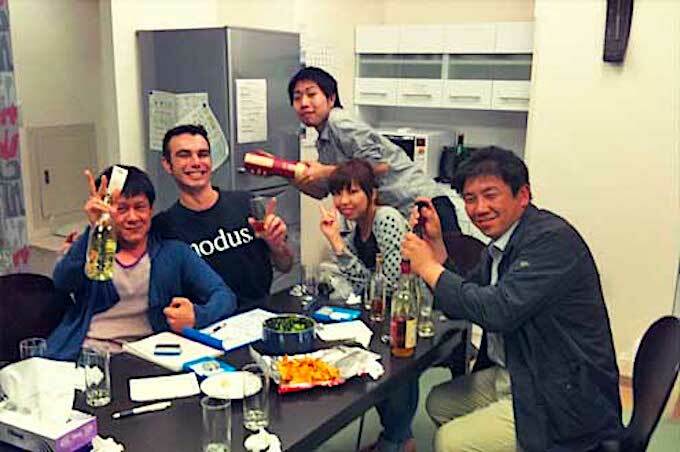 If you’re looking for a chance to make new Japanese friends and exchange language and culture, this could be a great opportunity. 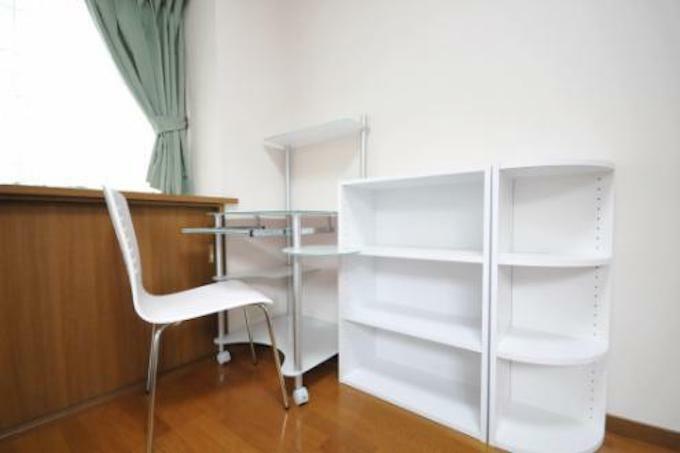 Also if you are interested, we can reimburse you some rent if you want to do English conversation exercises.